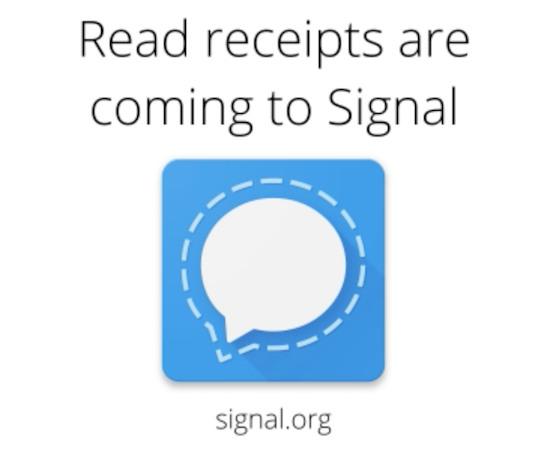 The latest beta of private messaging app Signal for iOS and Android has been released today, and it finally includes support for the read receipts feature. According to the Signal blog, the new feature is optional, and lets to see and share when messages have been read. For those are aren’t aware, the encrypted chat app has also been recommended by Edward Snowden for its top notch security and privacy features. Our beta community will help us test and refine this feature. As a non-beta user, you’ll wake up one bright morning with a new release of Signal on your device–blissfully unaware of everything that happened between then and now. In order for the new read receipts feature to work, both sides must have the feature enabled in order to see each other’s receipts. So if only the receiver has the read receipts option enabled, and not the sender or vice-versa, the feature will not work. If you are interested in signing up for beta releases, you can do so by emailing support@whispersystems.org, requesting to join the Signal iOS beta channel. 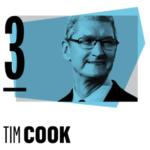 Simply include “Signal iOS Beta” in the subject line.